Book your travel ahead of time from Phuket to Koh Lanta via speedboat to make the most of your vacation time. With your travel arranged in advance, everything will go smoothly, with no risk of sold-out days or times. 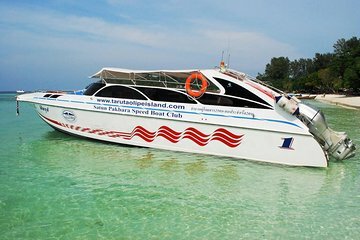 Travel via fast speedboat and enjoy convenient pickup service in Phuket.